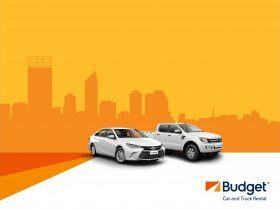 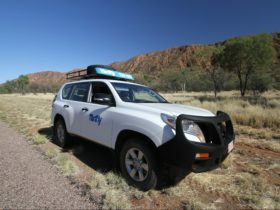 If you re looking for transport or rental cars in The Northern Territory, there are plenty of options. 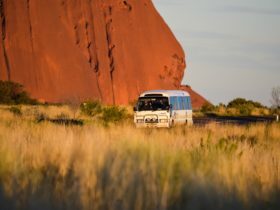 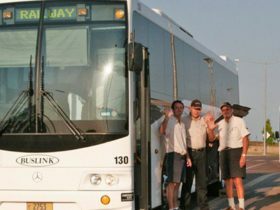 Everything from airport transfers, coach, & taxi to camper vans, boats and bicycles. 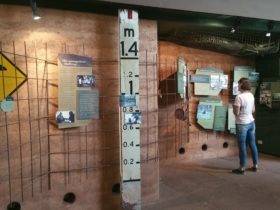 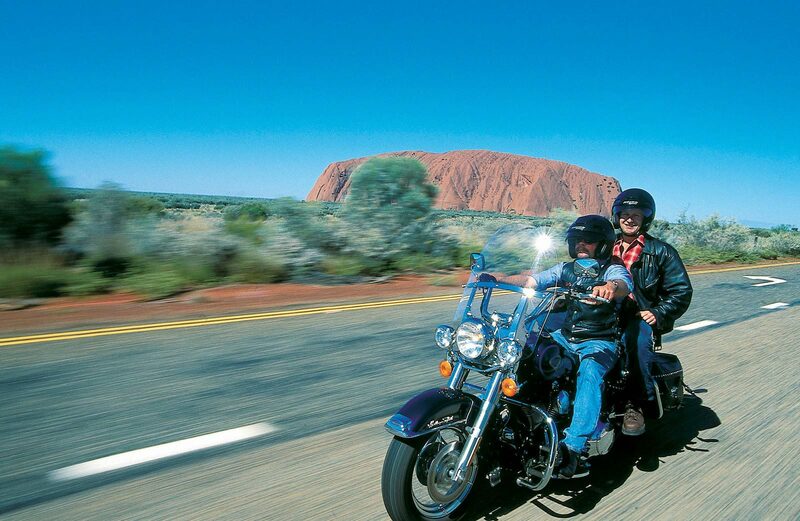 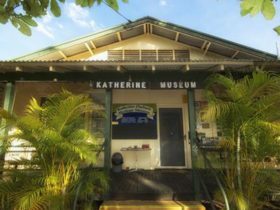 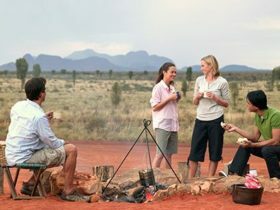 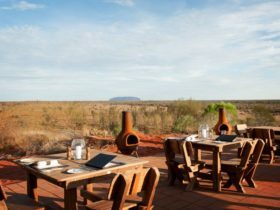 Most are readily available in the larger centres like Darwin and Alice Springs so plan your trip.